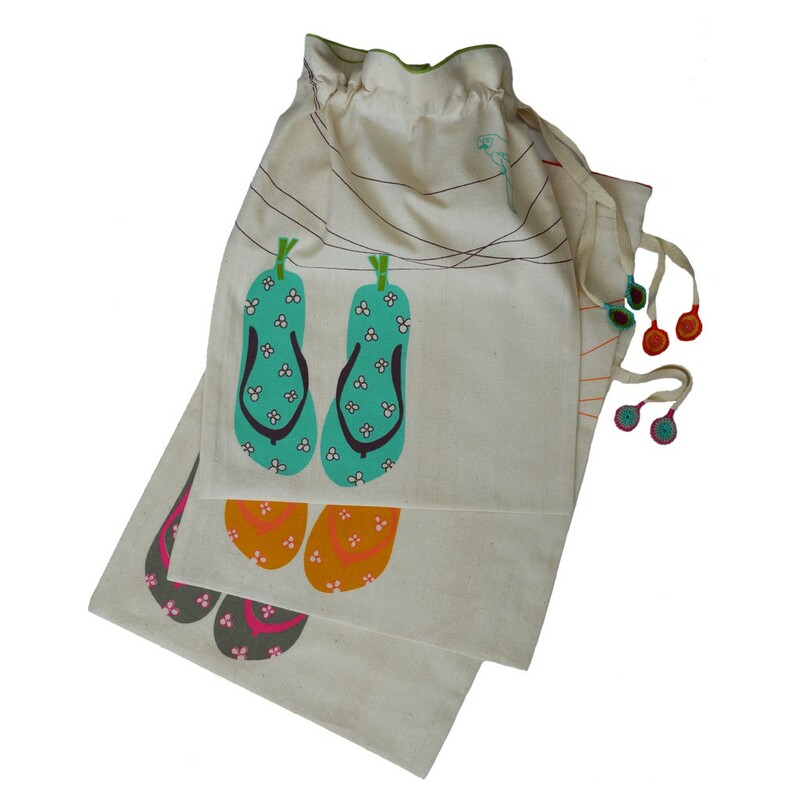 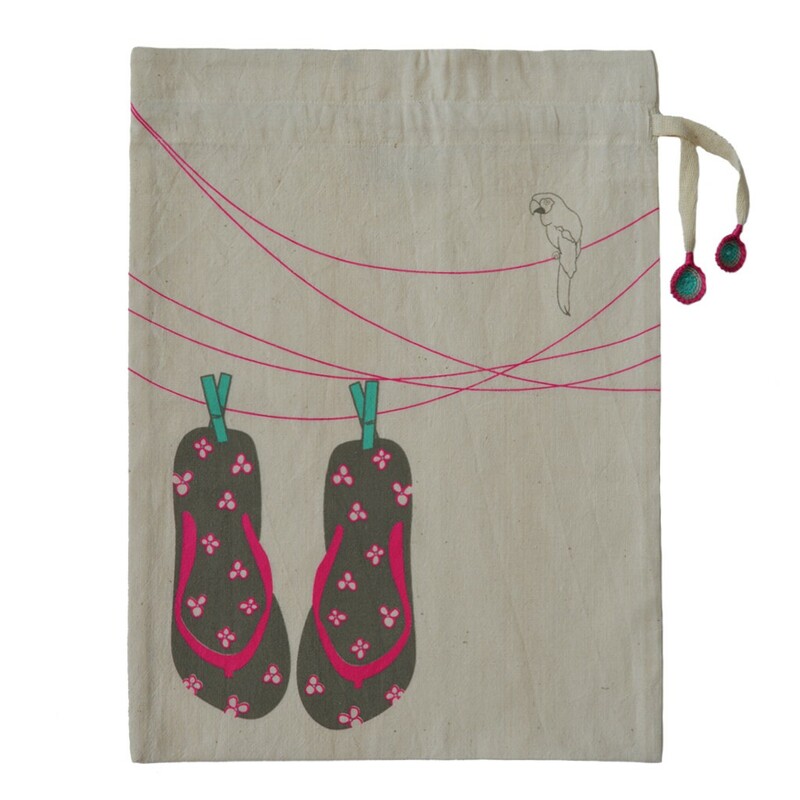 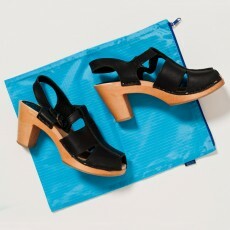 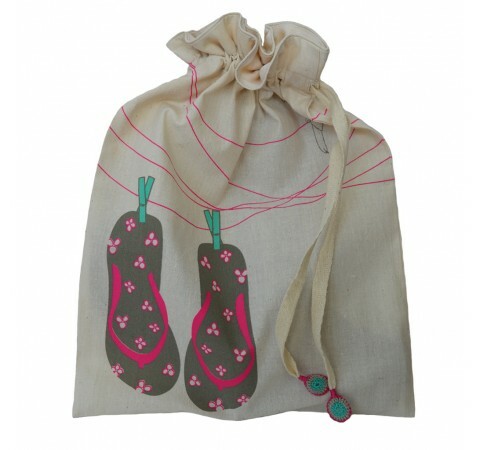 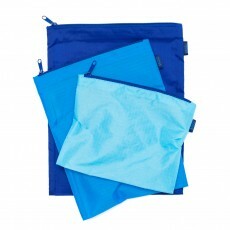 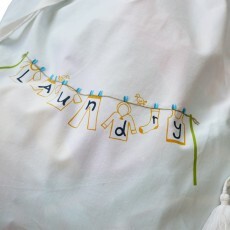 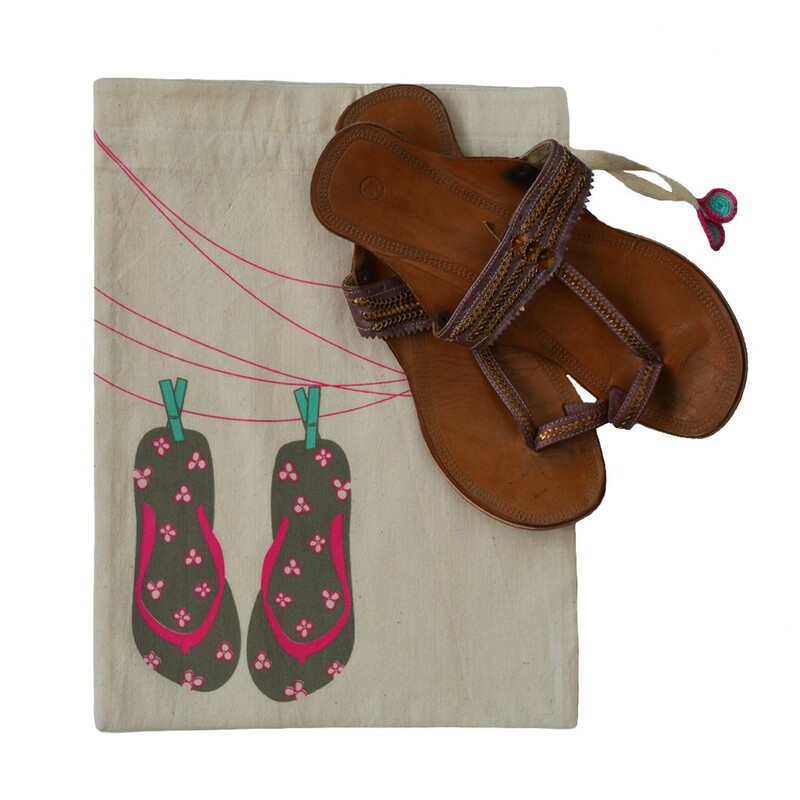 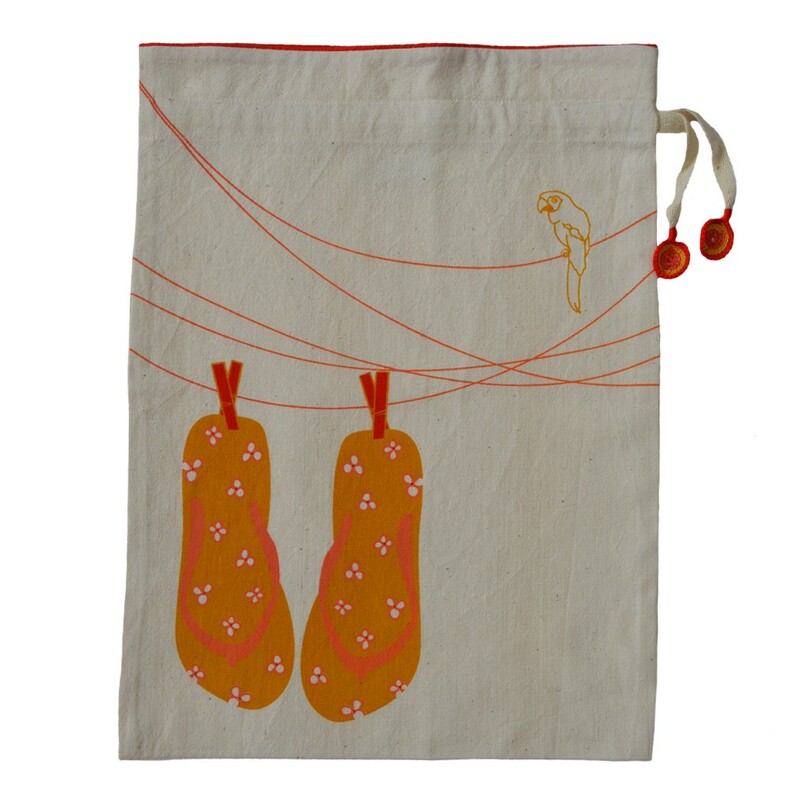 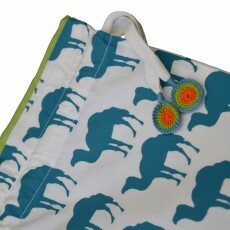 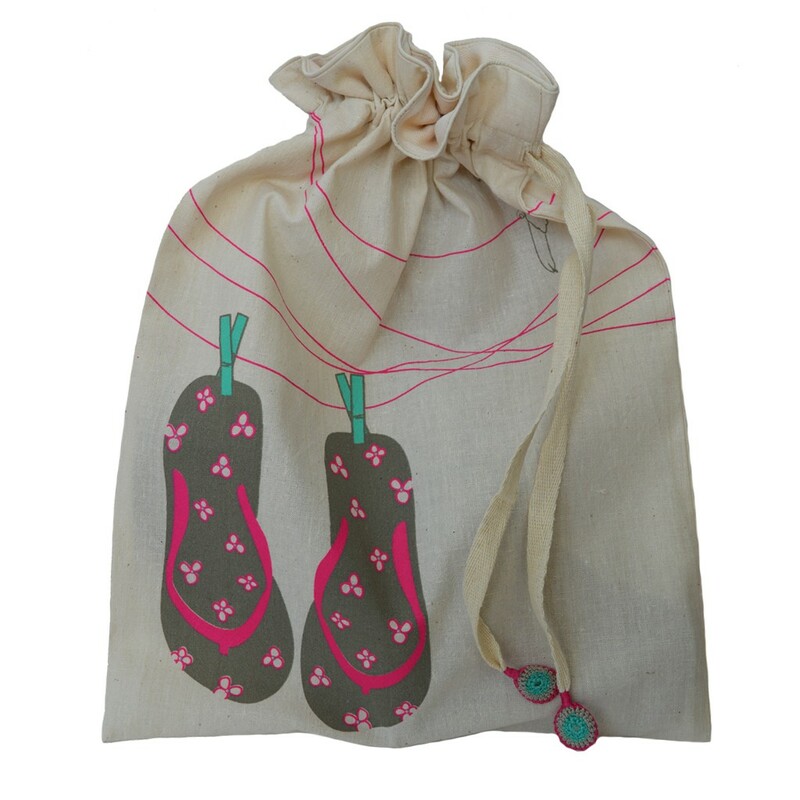 Summertime must mean flip flop time and this cotton drawstring storage bag is ideal when travelling. 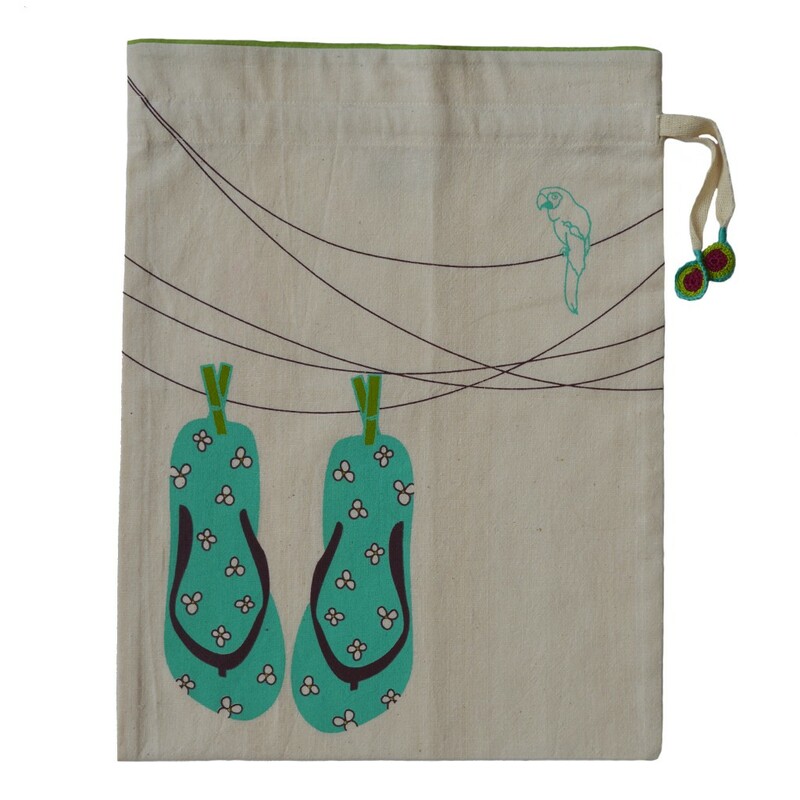 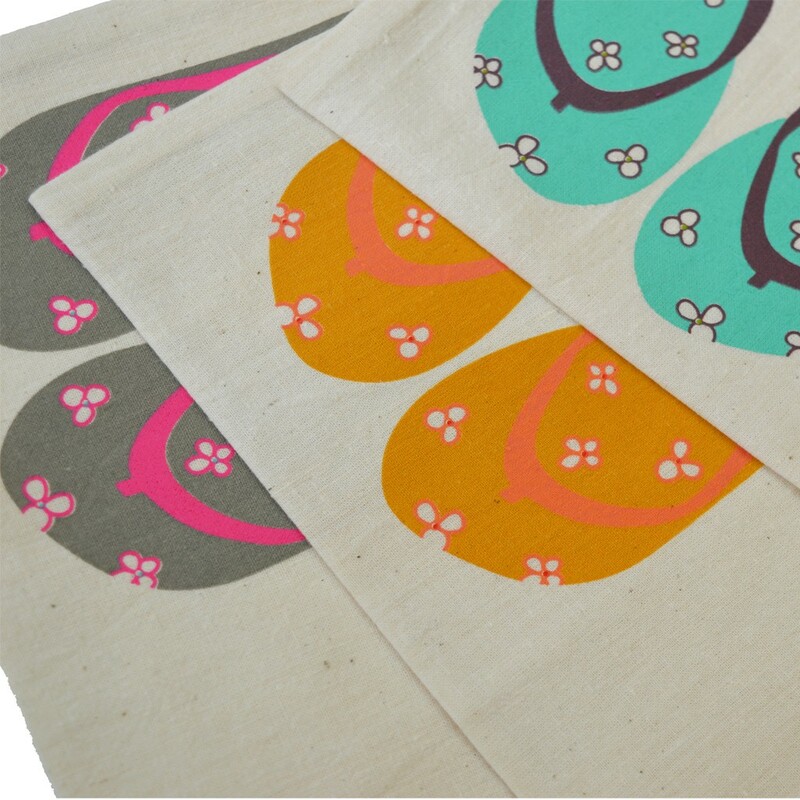 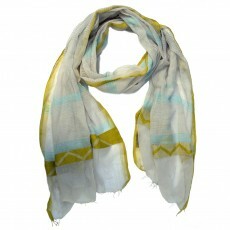 Made from Egyptian cotton and printed with a pretty flip flop design complete with parrot. 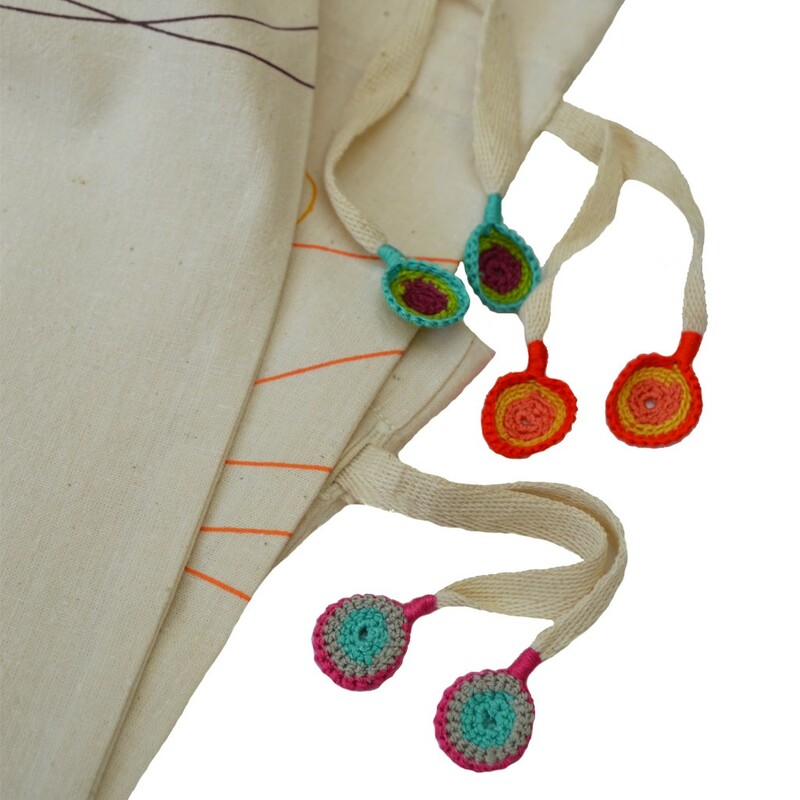 The drawstring cord is finished with hand crocheted detail in matching colours. 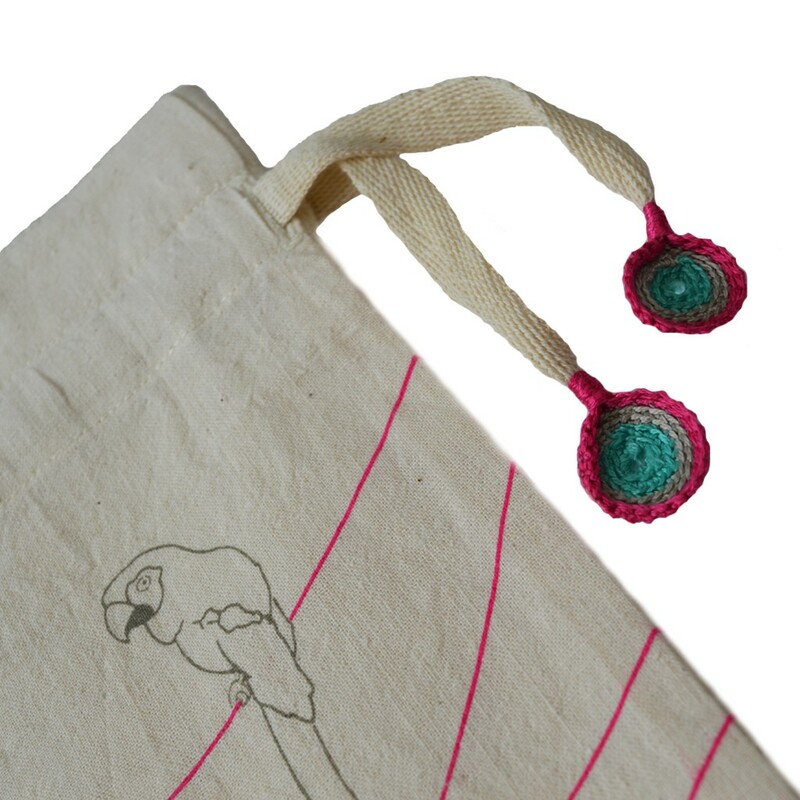 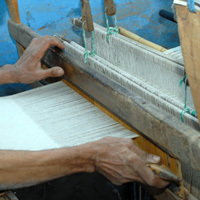 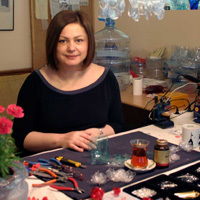 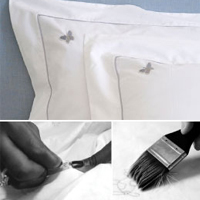 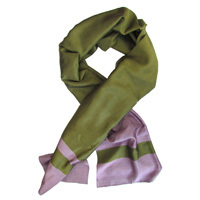 Made in Egypt by a socially responsible company whose hand embroidery training programme has given underprivileged women the opportunity to work. 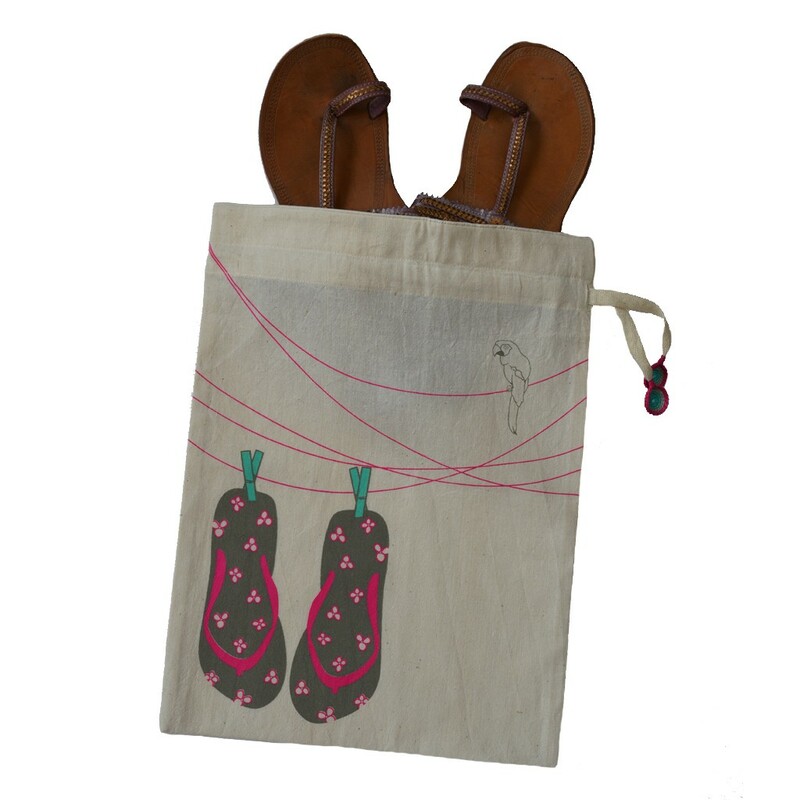 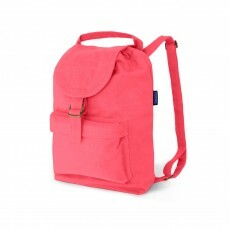 Size 27 x 36cm.